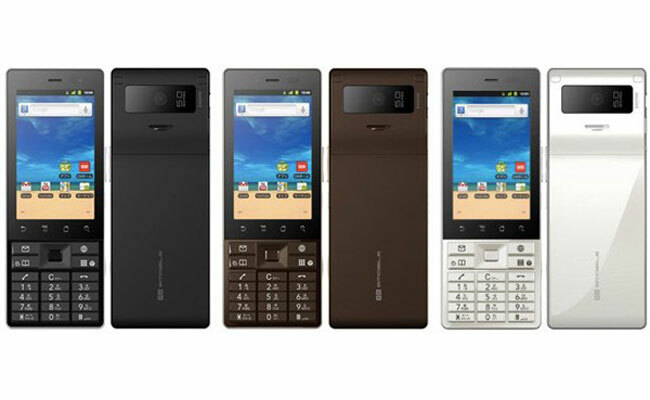 Huawei has announced the worlds first candybar Android smartphone, the Huawei Smart Bar, which is headed to Japan later this month, and it features a 3 inch WVGA touchscreen display and with come with Android 2.3 Gingerbread. The Huawei Smart bar also comes with 512MB of RAM and a 5 megapixel camera, connecivity comes in the form of WiFi and HSPA, and it will be available in a range of different colors. The Huawei Smart Bar will retailer for about $385 in Japan and will come win white, black and brown, there are no details if it will be available in Europe and the US.